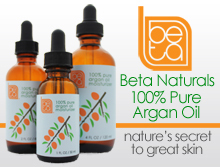 Price: $$ ($10-$20) – Available at Dermalogica, Amazon, and other retailers. Scent: Subtle clove with slight traces of lavender, tea tree, and orange. I liked: The mild yet masculine scent. The texture of the oil was light and easy to apply. I did not experience any cuts when using this product. It can be used alone or with a shave cream. This pre-shave oil does not contain artificial fragrances or color. Suggested improvements: The camphor was hardly noticeable. I would have liked more of a cooling effect. 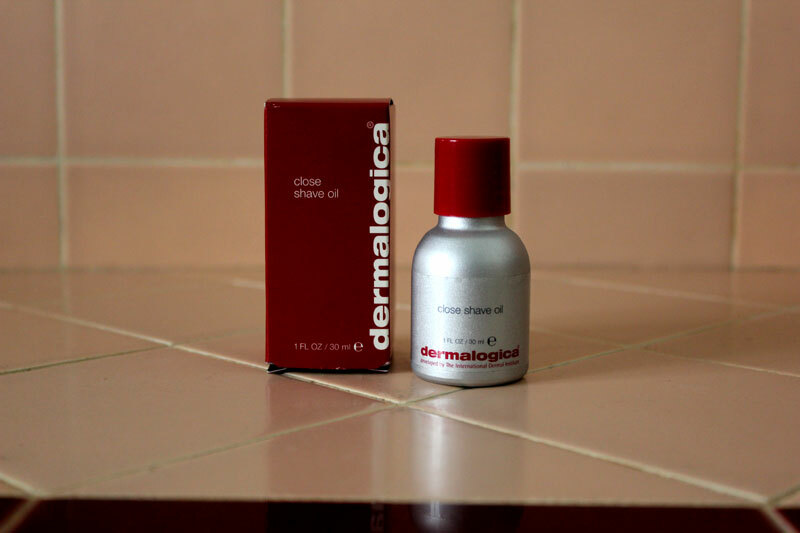 Dermalogica’s Close Shave Oil effectively minimizes the risk of getting nicks and razor burn. Though this product can be used alone, I usually combine it with a shave cream to create a protective buffer between my face and the razor. 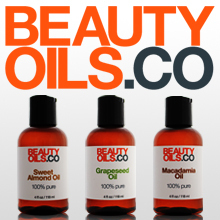 If you have never used a pre-shave oil before, I highly recommend trying one out – it may change the way you shave. Just be sure to use a pre-shave oil that is natural and does not contain petroleum-based ingredients, e.g., mineral oil, or synthetic fragrances. 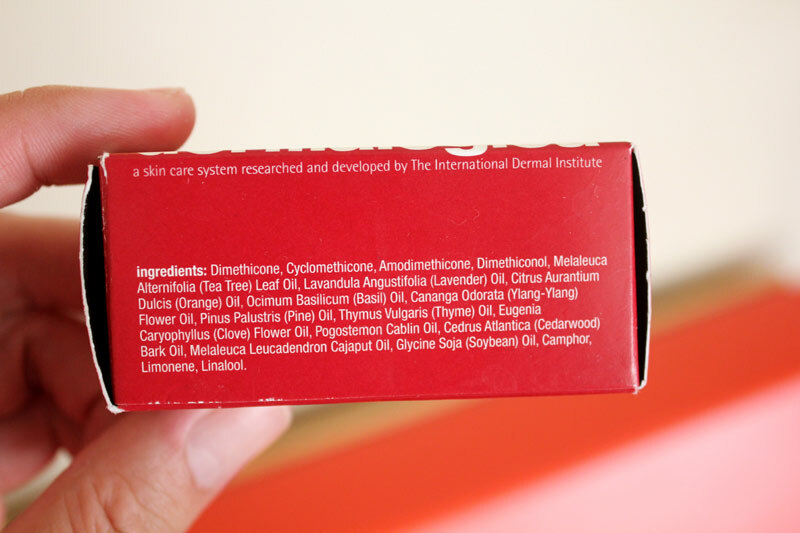 A video of me using Dermalogica’s Close Shave Oil can be found here.